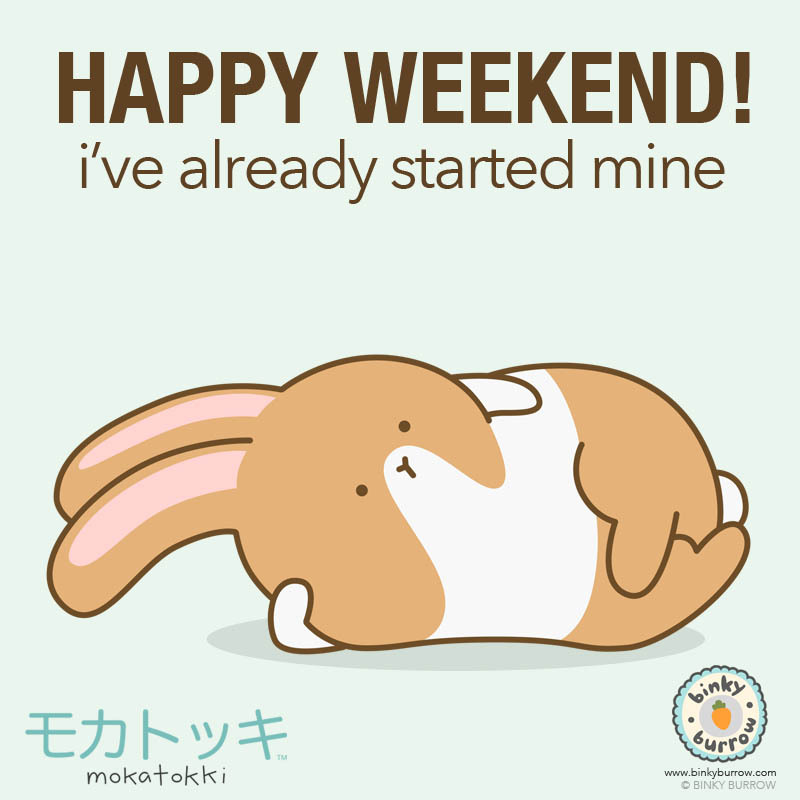 Mokatokki is excited for the weekend. It is time to rest and eat his favorite food. Sometimes he will play his favorite video games with Popo, but he always loses. Either way he is happy and fat. Are you excited for the weekend? Share or Reblog this if you are! 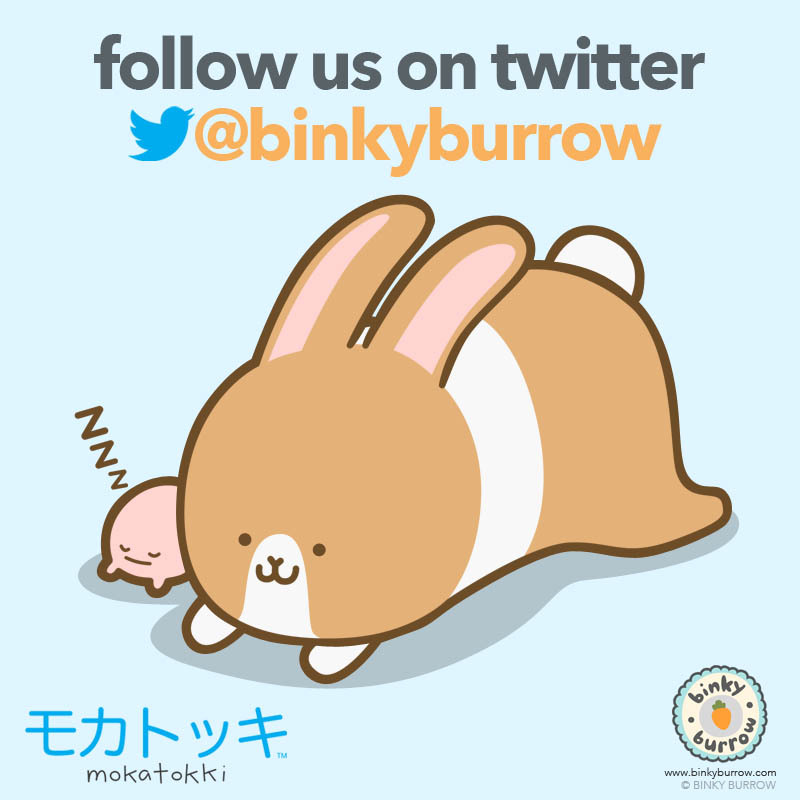 Follow us on Twitter to see what Mokatokki and all the other Binky Bunnies are up to everyday! 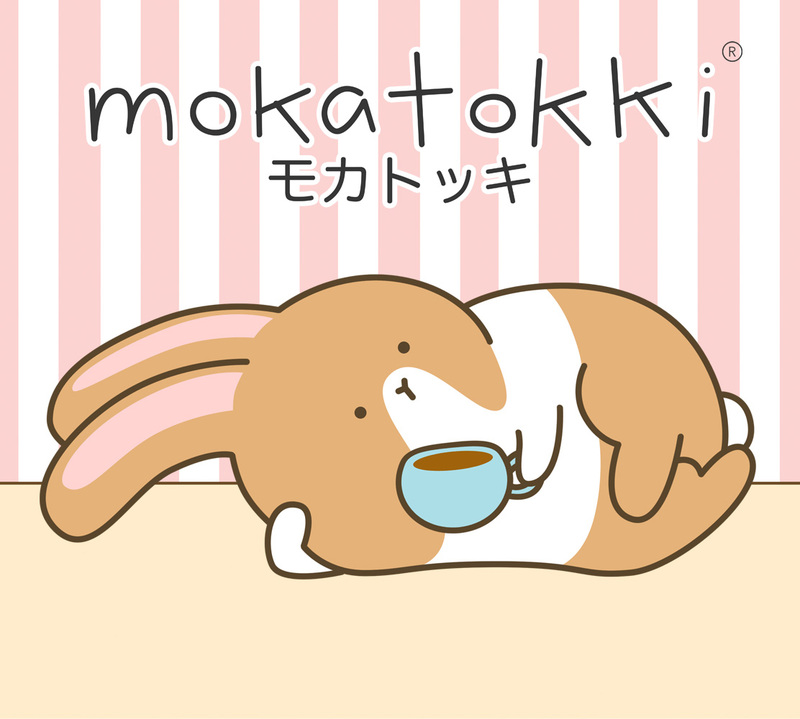 Mokatokki does not enjoy Mondays. It is the start of the week when everyone goes back to work or school. If he had it his way, he would just stay home with his friend Popo sipping mocha. Do you feel the same on Mondays? Share this photo if you do! Oh, who do we have here? We haven’t seen this fluffy one before. A new bunny? Welcome to your new home little one! 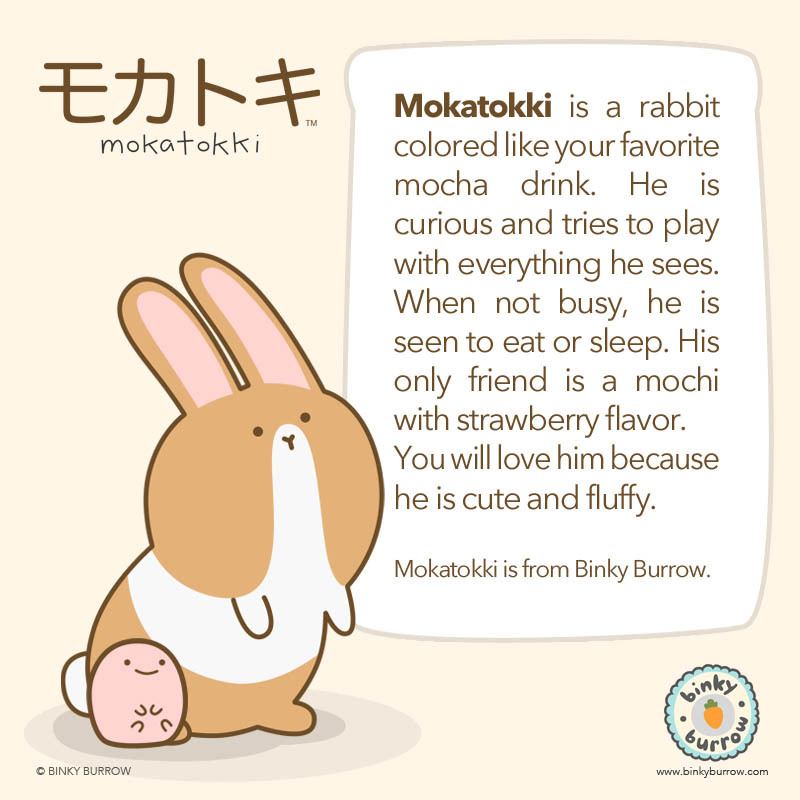 Meet Mokatokki, the newest member of Binky Burrow. He’s fluffy and cute and his colors remind us of our favorite mocha drink. We’re sure there’s a lot of things that you’ll love about him. So stay tuned and keep an eye on this curious bunny and his fat little friend Popo!